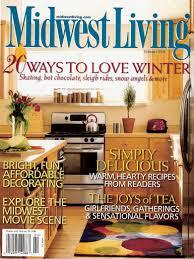 For a limited time, sign up for a free subscription to Midwest Living. Just fill out a short form with your mailing info. You’ll be asked if you want to participate in some promotional offers. But, you can always just check “no” to all of them if they don’t interest you. Magazine freebies typically don’t last long, so get your order in now before it expires or reaches a cap limit!